Product prices and availability are accurate as of 2019-04-18 22:44:02 CDT and are subject to change. Any price and availability information displayed on http://www.amazon.com/ at the time of purchase will apply to the purchase of this product. Money and Marriage God’s Way will help you discover God’s approach to growing your finances and strengthening your relationship with your mate. 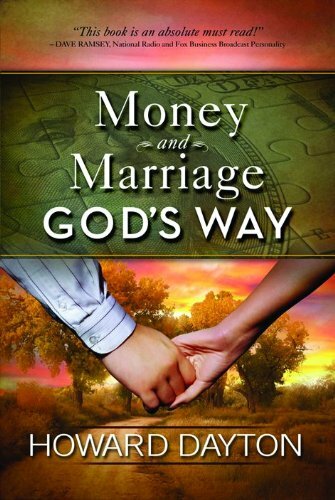 It highlights key issues like debt, conflict, spending, investing, saving, and budgeting. 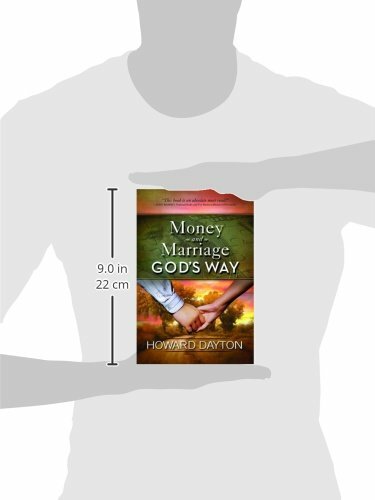 Regardless of the books, magazines, or television programs you’ve seen, nothing compares with money and marriage God’s way.